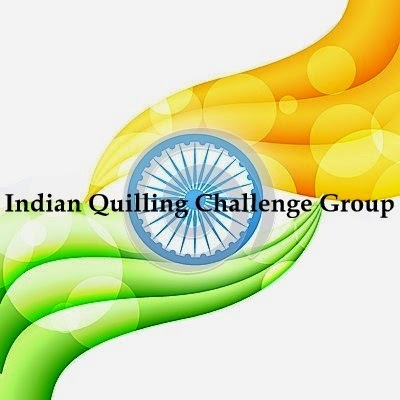 Thank you for joining in on our Indian Quilling Challenge Group. 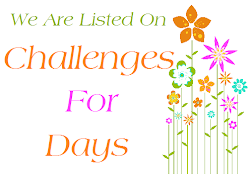 Our is a Monthly Challenge Blog and every 1st day of the month, the challenge theme will be set. 6. We reserve the right to delete any links that do not adhere to challenge rules. 7. 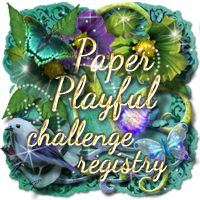 Please provide a link to us or use the challenge theme picture above in your post. Hi... when is contest for this month and for coming month? I am a new comer.. please provide related information. how can i participate in challenge and post my work? 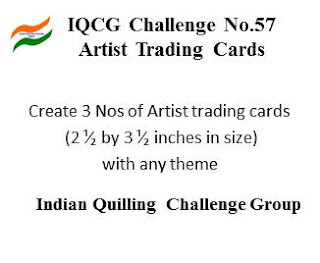 how can we participate in this challenge please provide any information on how to upload our projects to which mail id or link. how can we participate in this challenge please provide any information on how to upload our projects to which mail id or link. Thanks from Philippines!